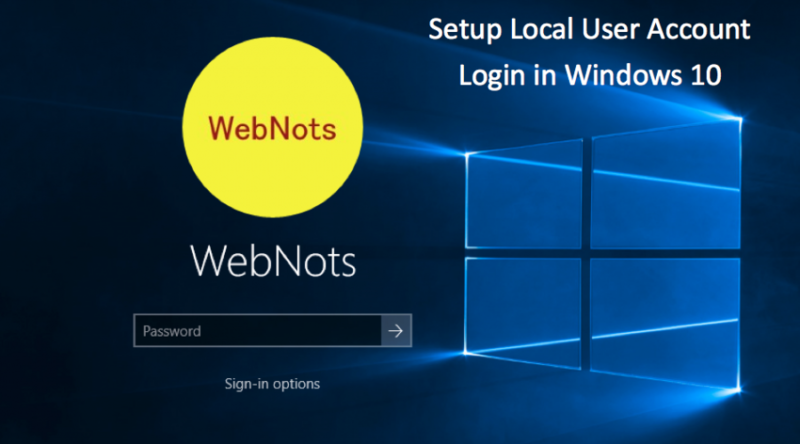 How to Setup Local Administrator Account in Windows 10? 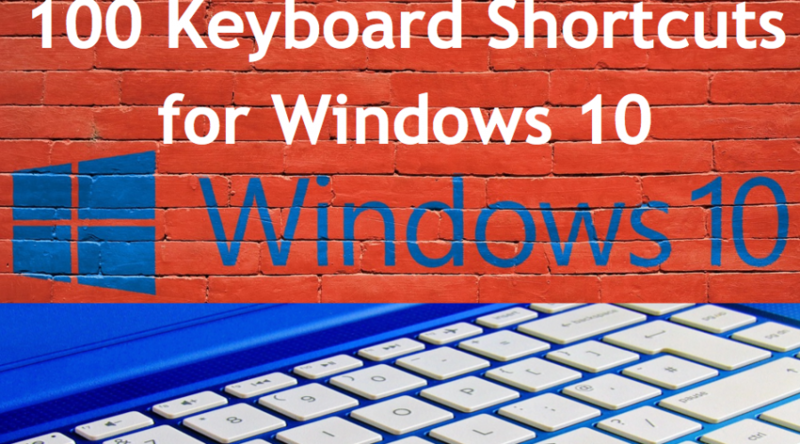 How to Set Keyboard Shortcuts for Applications in Windows 10? 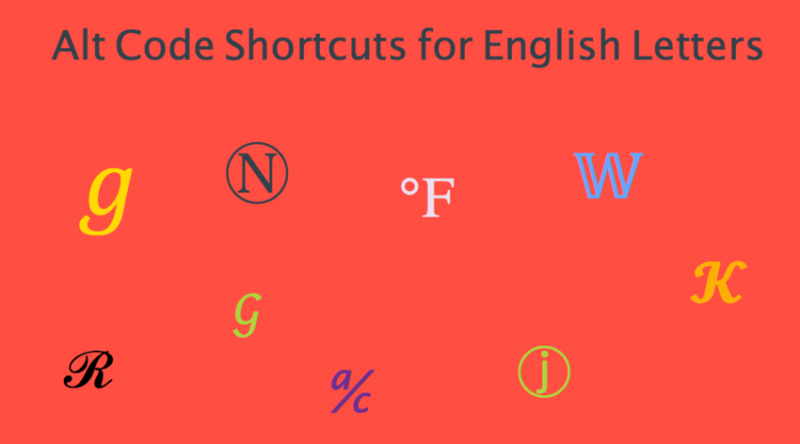 How to Find Wi-Fi Password in Windows 10 and Mac? 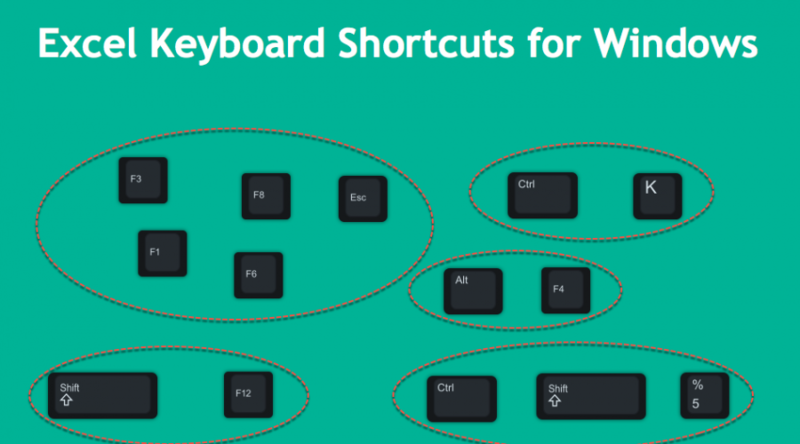 How to Set Network as Metered Connection in Windows 10? 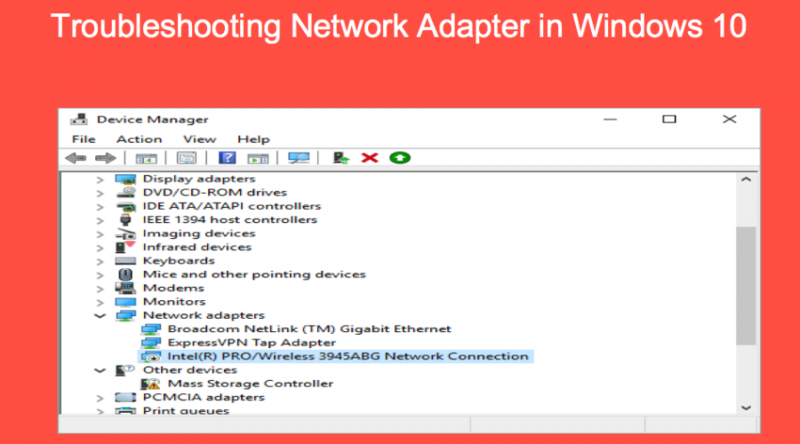 How to Troubleshoot Network Adapter in Windows 10? 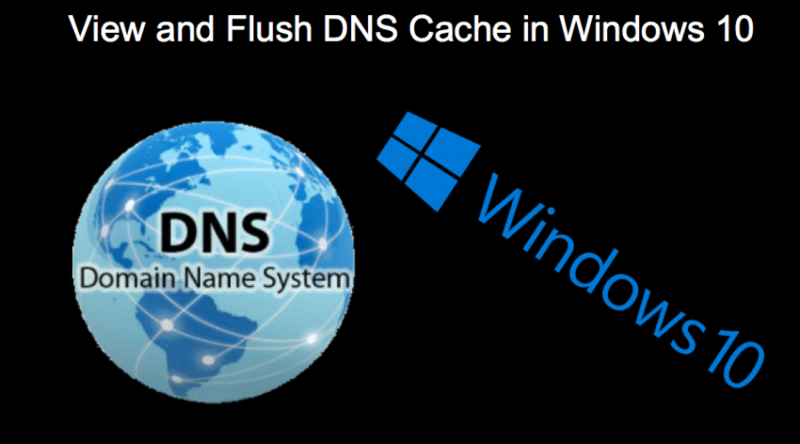 How to Flush DNS Cache in Windows 10 and Mac? 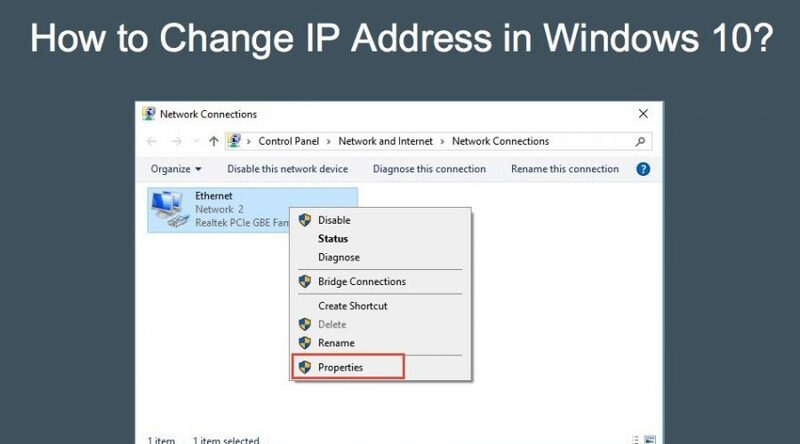 How to Change IP Address in Windows PC?